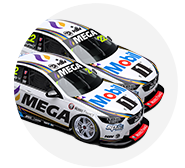 Boost Mobile will continue as a naming rights sponsor of Mobil 1 HSV Racing when it transforms into Walkinshaw Andretti United next season. The team has announced an extension of the partnership that began early this season, featuring as James Courtney’s primary backer for the majority of the campaign. Boost also took naming rights on Nick Percat’s Brad Jones Racing Holden for Bathurst and the Gold Coast, while it joined Prodrive in a minor capacity from Sandown onwards. The company’s founder, Peter Adderton, had been in talks with Walkinshaw about becoming an equity partner, but that did not take place amid the buy-in from Andretti Autosport and United Autosports. Walkinshaw Andretti United co-owner, Ryan Walkinshaw, says he’s pleased to have Boost continue as a sponsor. “To have Boost Mobile not only continue their support of the team in 2018, but to expand it to become one of the naming rights partners is fantastic for everyone at Walkinshaw Andretti United, we’ve really enjoyed working with them this year,” he said. Andretti Autosports boss Michael Andretti added his delight at having Boost Mobile with the team in 2018. “I’m very happy to join the team in announcing the continued relationship with Boost Mobile,” he said. “Both the Walkinshaw Racing and the Andretti Autosport teams have a positive history with Boost and it seems most fitting for that relationship to continue with Walkinshaw Andretti United. Boost Mobile founder, Peter Adderton, said he's thrilled with the extension. 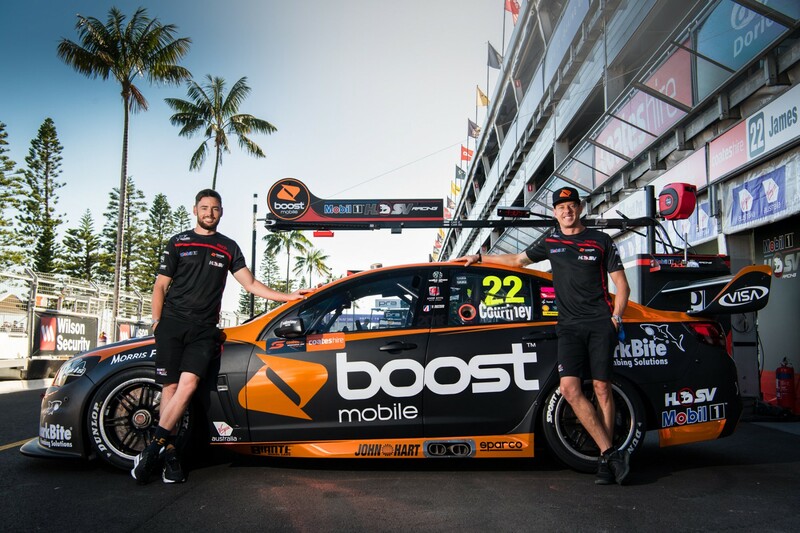 “Supercars is the third largest sporting code in Australia, so to have the ability to engage with these fans, and the fans of Walkinshaw Andretti United is really important to us at Boost Mobile," Adderton said. “The passion these fans of the sport and of the team have is amazing, so there is a real passion from all of us at Boost Mobile to be able to provide them, and all of our customers, with relevant products they need. “It’s a really exciting time for the team, and for us, elevating our relationship to become one of the naming right partners.